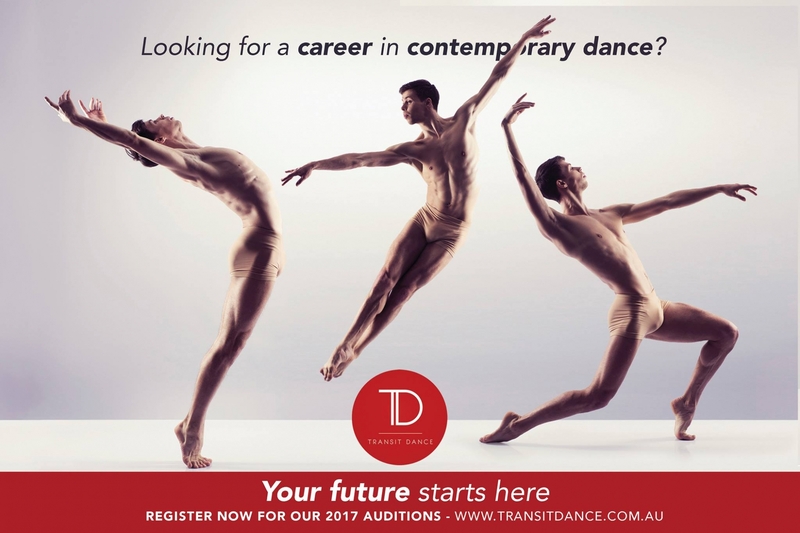 TRANSIT DANCE IS COMING TO NZ! Transit Dance Artistic Director Paul Malek, & Transit Dance Company member Lachlan Hall are coming to Auckland this July for 2 DAYS! Join us for another inspiring Interstate Contemporary Extension Program (ICEP) workshop for students aged 12-18. Participate in a full day of Contemporary technique, creativity and innovation with Transit Dance Artist Director, Paul Malek. As part of our Transit Origins Interstate Contemporary Extension Program (ICEP) you will discover a whole new world of contemporary techniques including Floor, Improvisation, Contact, Impulse and Dance Composition whilst working creatively, learning and sharing in his philosophies and choreographic techniques. BECOME AN ICEP MEMBER & SAVE! The Transit Origins Interstate Contemporary Extension Program is for students residing outside of Victoria who are looking to extend their Contemporary dance knowledge and techniques. Successful candidates will train alongside other passionate contemporary dancers & creators aged between 8­ to 18 years, guided by an exceptional faculty. Students will join a community of dance that strives to create not just a well rounded dancer but a well rounded human being. This is encouraged through positive reinforcement, understanding, exposure to different learning techniques along with exploration and identity of self.